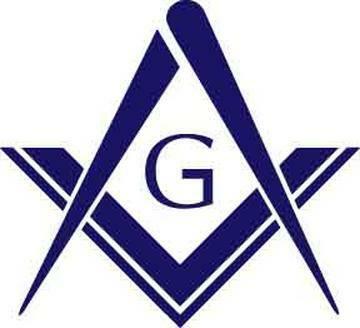 Are you interested in joining the Freemasons? Would you like to meet like minded men who believe they can better themselves and their community thought our virtues of brotherly love, relief and truth? Would you like to learn more? Take the first and most important step, ASK! Any of our officers would be willing to talk with you about Masonry.